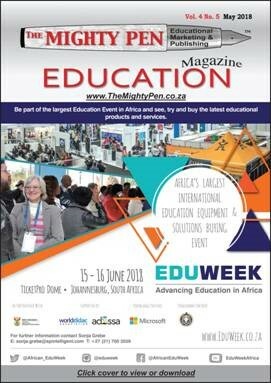 The May issue of The Mighty Pen is now available for download. As usual. it is packed with useful information; do yourself a favour and scroll through the magazine. hindrance or help? raises interesting issues. And don’t miss the opinion piece: Safer Internet for children in schools and homes.